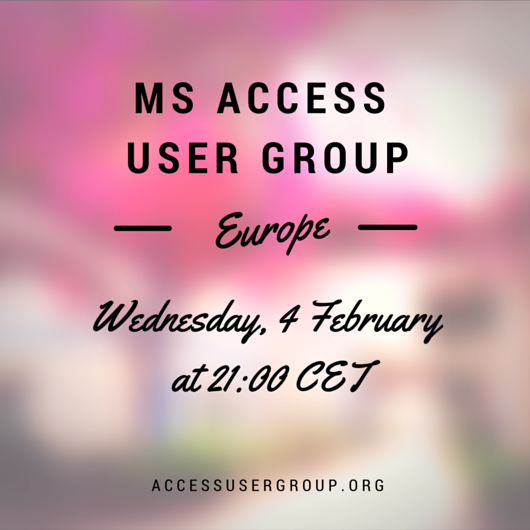 We are happy to announce a whopping seven Microsoft Access User Group (AUG) meetings this month on various topics. These free webinars are open to the public – from novice to professional developers – to learn new MS Access tricks. Attending a webinar is easy, there is no pre-registration, just follow the link at the specified date and time, and you’re connected! 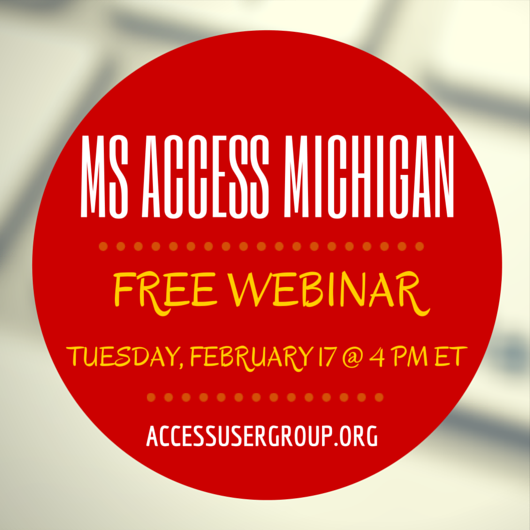 Have you already attended one of our webinars? Interested in joining one of our virtual AUGs? Sign up and enjoy the free membership including email updates on future webinars held each month. We have groups across the globe in various languages. 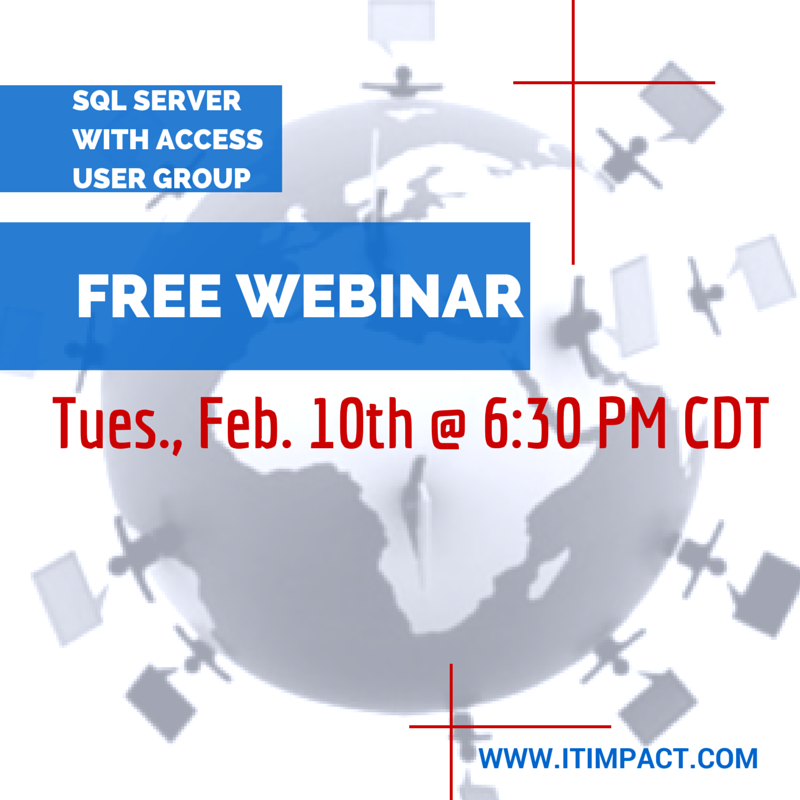 Click here to find out how to attend the webinar. 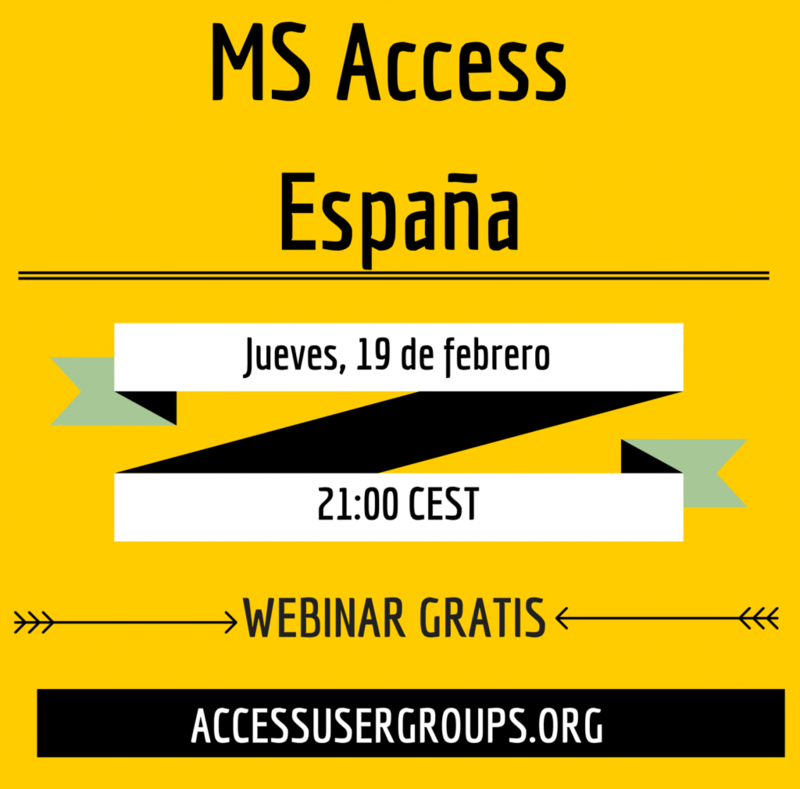 We’re happy to announce yet another event for all of you SQL Experts! 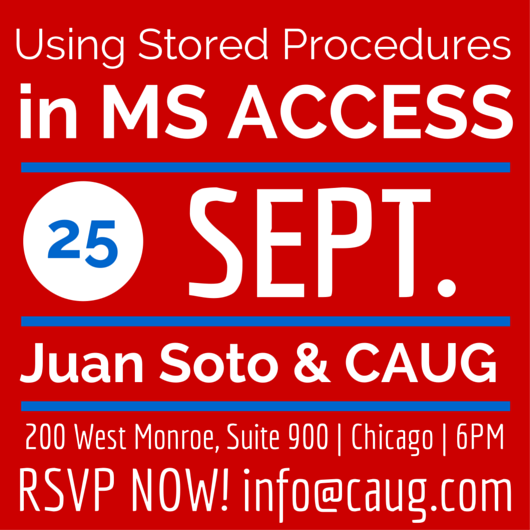 On September 11th, Juan Soto, President of Access Experts, will be presenting to Chicago’s SQL Server User Group. Just one week away! 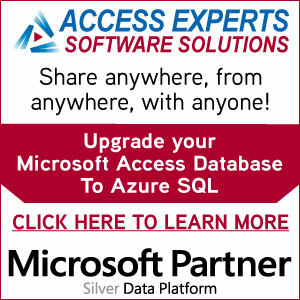 Join fellow SQL experts for Juan Soto’s presentation “Wish You Could Live the Glamorous Computer Consulting Life?” to find out how you can become a successful consultant from your own home. This is a perfect opportunity to rub shoulders with other SQL professionals, and make a first step towards your own consulting business while avoiding common pitfalls. If you’re interested in attending, please RSVP before Tuesday, September 9th at 4pm. Sign up ASAP as there will be no late additions! Juan looks forward to meeting all of the SQL Experts in Chicagoland next week. Here’s more information: Topic: Wish you Could Live the Glamorous Computer Consulting Life? 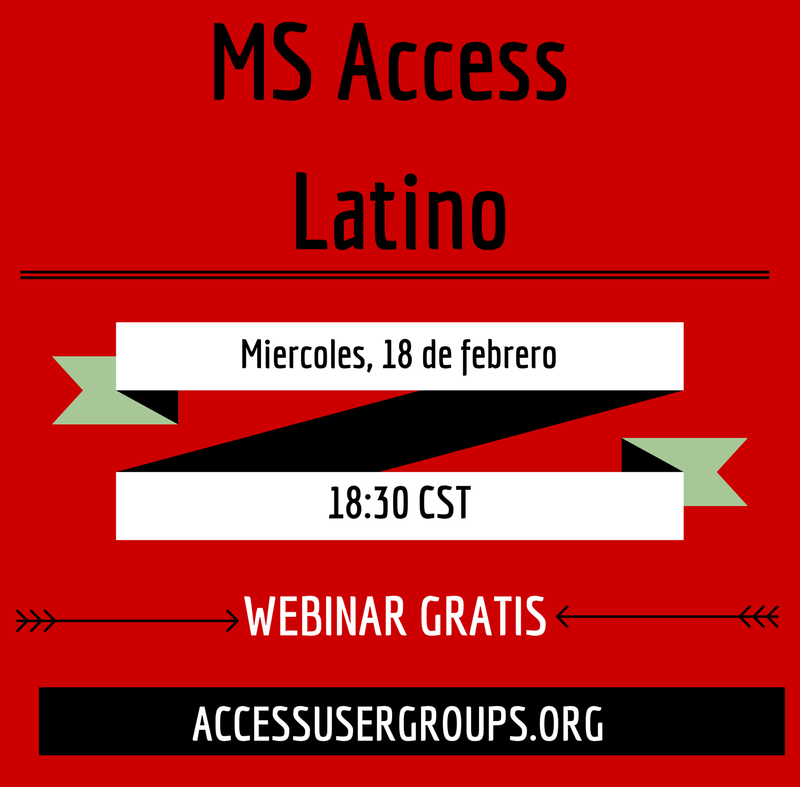 Bio: Microsoft MVP Juan Soto is founder and principal of Access Experts Software Solutions. 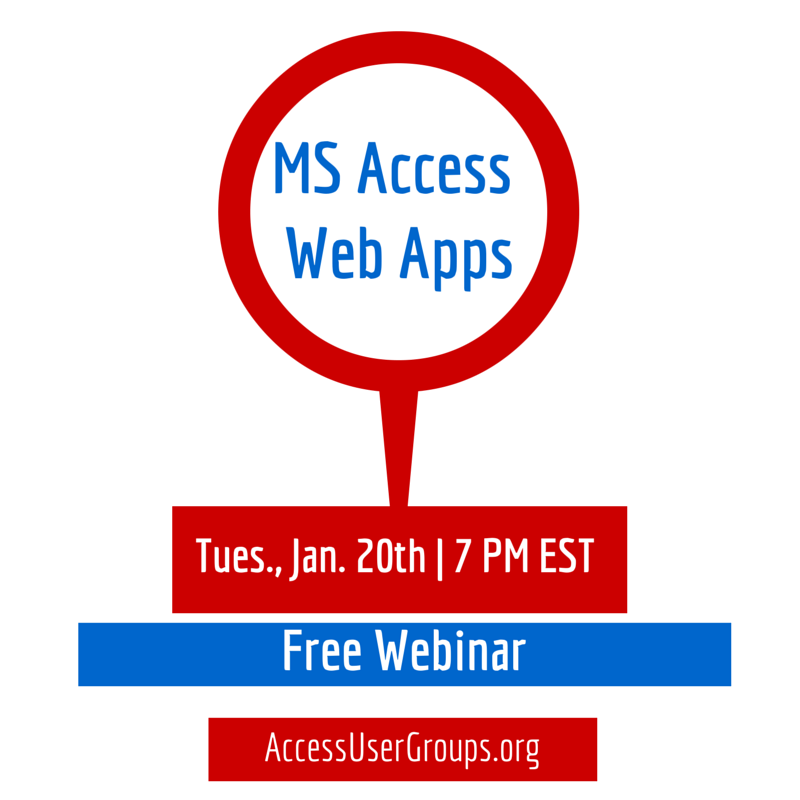 He’s a frequent contributor on the official Microsoft Access Blog, where he writes about the latest Access techniques. He’s also the first Access developer to be profiled on the blog.